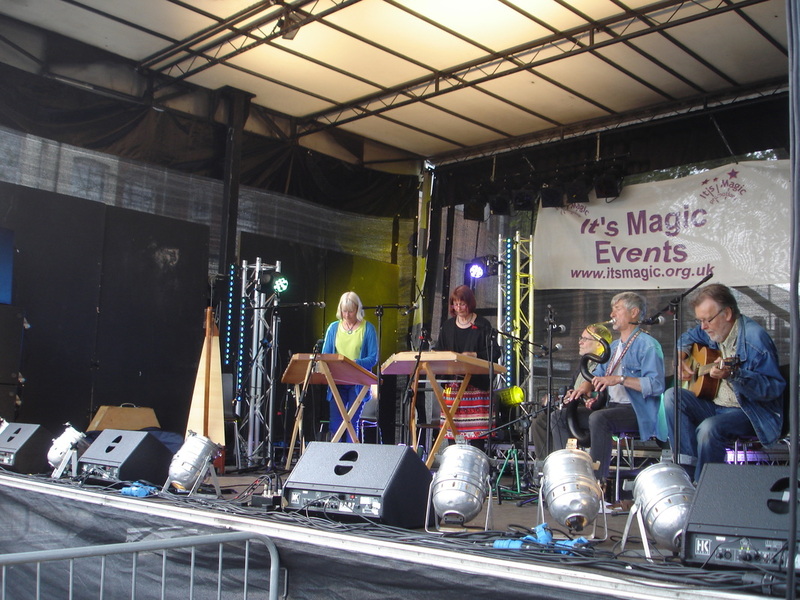 The Twagger Band is a five piece band based in Sussex. 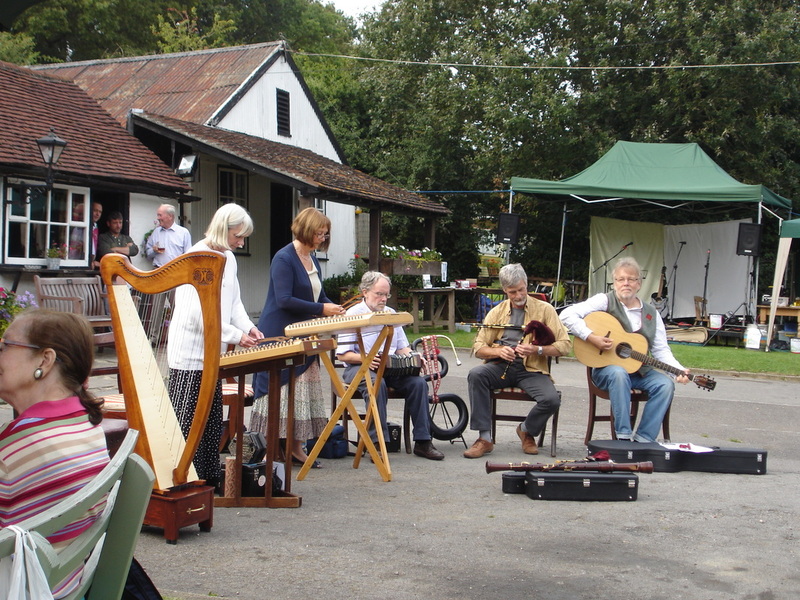 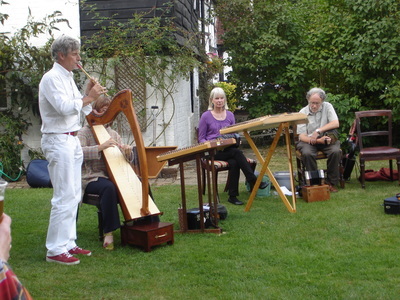 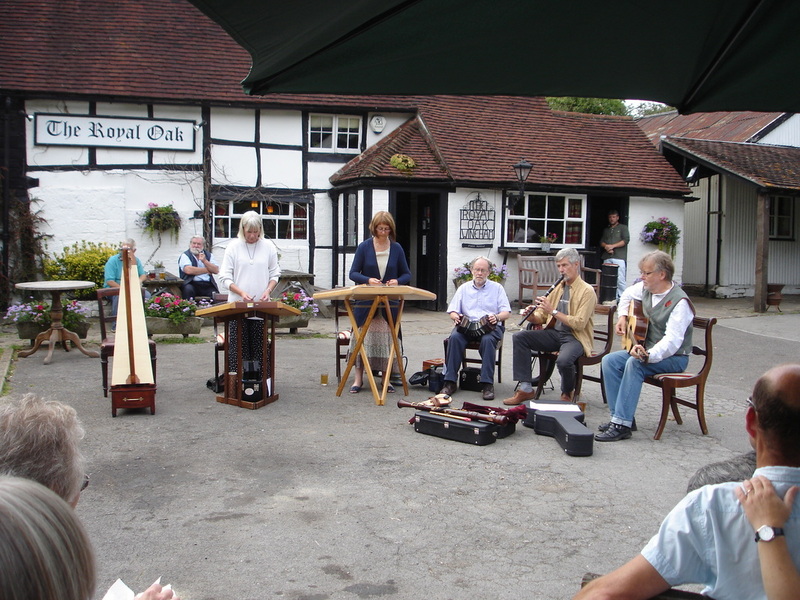 Between them they play a diverse collection of instruments, including Anglo and English concertinas, dulcimers, harp, psaltery, harmonium, Northumbrian smallpipes, whistles, recorders, mandolin, bouzouki, guitar, crumhorn and serpent. Listen to some of their music and find out where they are playing on their website. 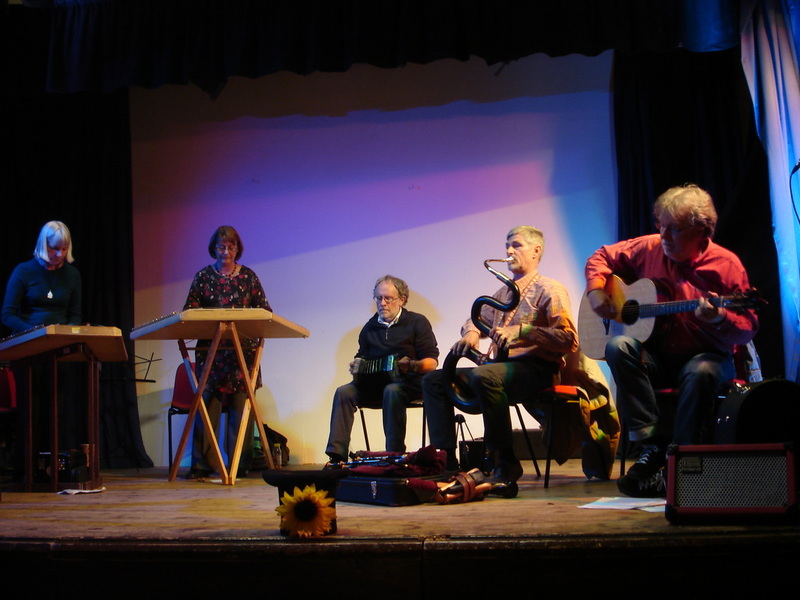 The band is: Derrick Hughes, Joy Lewis, Sue Evans, Ian Chisholm and Will Duke.